Katherine Loomis is a junior at Carroll Senior High School. This is her second year as a member of Dragon Media and her first year as a staff writer for the Dragon Tribune. 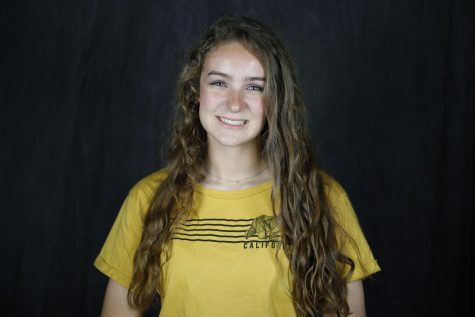 She has a fervor for writing, photography, and acting, and she is very excited to be a part of a program that encourages her to pursue these passions. Outside of school, she is a member of Varsity color guard and spends most of her time on the practice field. She has lived in Texas her entire life and has an unhealthy obsession with Tex-Mex. She loves books, show tunes, dance, ukulele, and poetry.